Not only can we find just about any kitchen you might have seen, it will cost a lot less than you expected too. The people who are best qualified to speak for the benefits of Instyle Kitchens and Bedrooms are its customers. 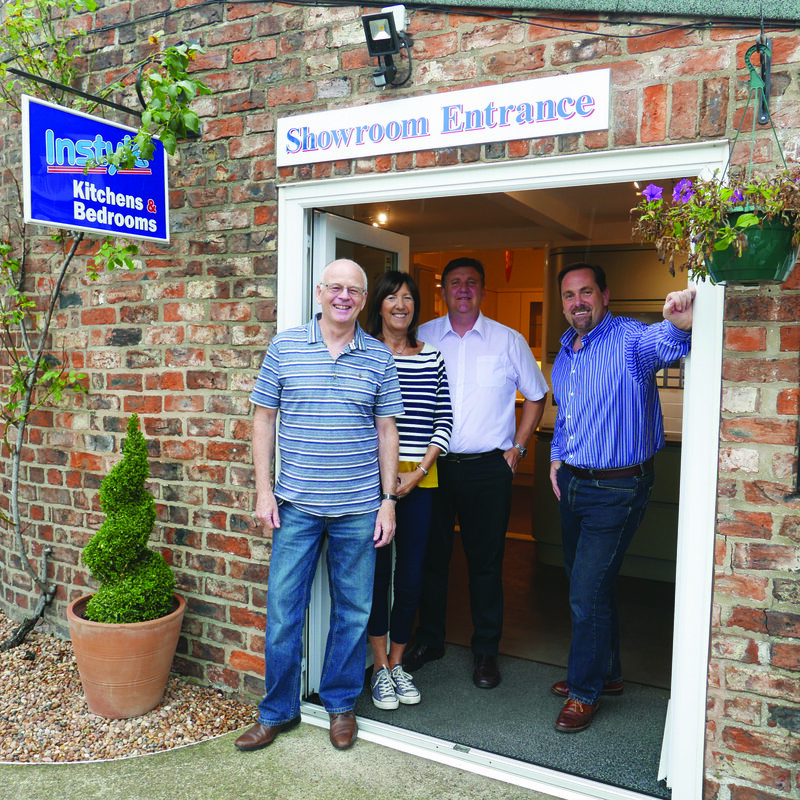 After 28 years of trading, Instyle Kitchens & Bedrooms has grown from a one-man band fitting one kitchen a month, to a close-knit team designing and installing three kitchens a week, plus bedrooms and P.V.C. windows. Their extensive contacts throughout the industry mean they can source just about any kitchen you may have seen and offer one of the widest choices of styles and designs in the area. The experienced and skilled team make the design, planning and installation of a new kitchen a stress-free experience. After a visit to their well-established showroom in Haxby, Instyle’s experts organise the entire project from a new creative design to the end result. Around 90% of kitchens are completed within a week – granite work surfaces or extensive refits are the only exceptions. Although a new kitchen is a big investment, Instyle consistently beats its competitors on price. And if money is tight, an Instyle kitchen or bedroom facelift can freshen up a tired looking room for an excellent price. Gary said: “New cupboard doors, worktops and flooring can give the feel of a new kitchen often for half the price of new. For no-nonsense know-how, designs to suit you and a smooth installation process, contact Instyle Kitchens & Bedrooms here. Should I neuter my dog or cat?